Did you ever think of giving personalized wedding gift for your loved ones? If you are planning your wedding, a personalized gift is a really good way to say thanks for your guests. Be it a gift for a wedding couple or as a personalized wedding favor, I found Greeting Blocks as a unique way of sharing positive thoughts and love with your loved ones. When you use personalized wood with quotes that can inspire your loved ones, it is a unique way to share the feelings which can create memories and special moments for the entire life time. As I always like to share unique and interesting products through this site, I want to introduce this unique and inspiring Greeting blocks as this idea can be helpful for all of you when thinking of a gift for someone you love. 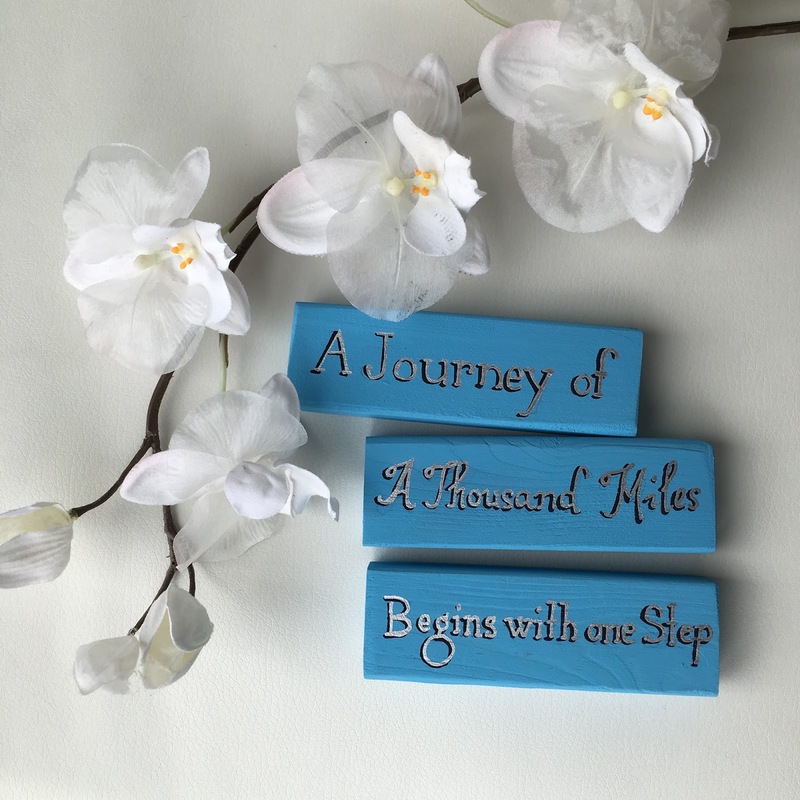 Handmade and painted in Toronto, these Greeting blocks consist of 3 solid wood blocks which contain positive and inspiring quotes. These are great as a gift t for a wedding couple, for a new home or as a baby shower gift. You can also use inspiring and personalize wood as a home décor or to create a positive space at your office. There are many designs and quotes to choose. Check Games of Jacks store by visiting their site at https://gameofjacks.com/.You’ll be inspired with their beautiful design collection!